Zollipops are new xylitol lollipops we’ve just gotten in and they’re amazing! Xylitol helps to prevent tooth decay, and Zollipops have also been shown to help restore a healthy oral pH, which helps to prevent cavities and tooth decay. 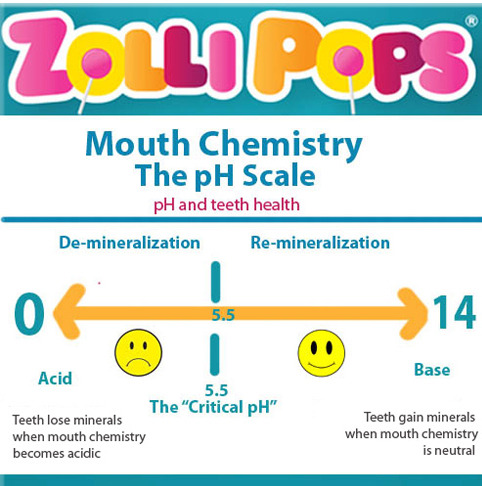 Zollipops are great tasting and are a fantastic treat for kids after a meal, since they actually help to prevent cavities! Zollipops certainly aren’t a replacement for proper brushing, but they’re a great thing to have on the go, and are a wonderful alternative for sugar laden candies! A little bit of xylitol is wonderful for oral health, but Zollipops should be limited to three a day for children. I don’t know if you’re a Shark Tank fan, but Zollipops was featured recently on their Kid-Preneurs Edition- Zollipops was conceived by a nine year old girl who dreamed of a lollipop that was actually good for your teeth, and from that, Zollipops was born.